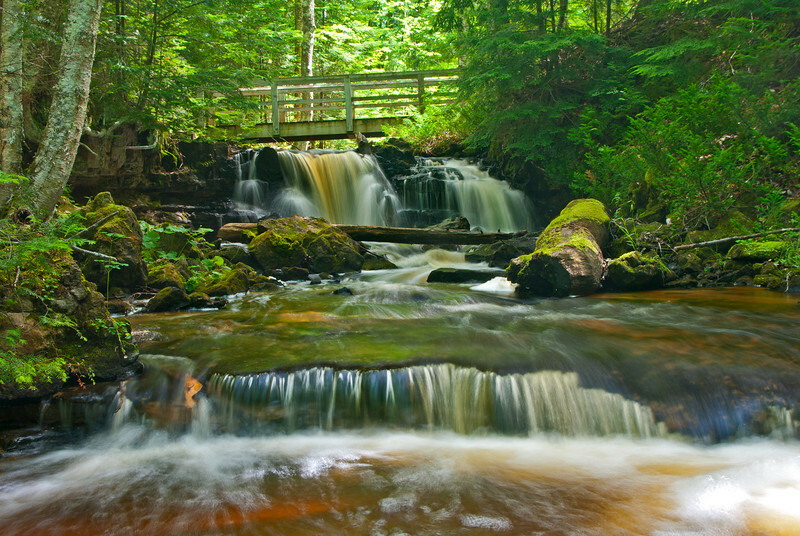 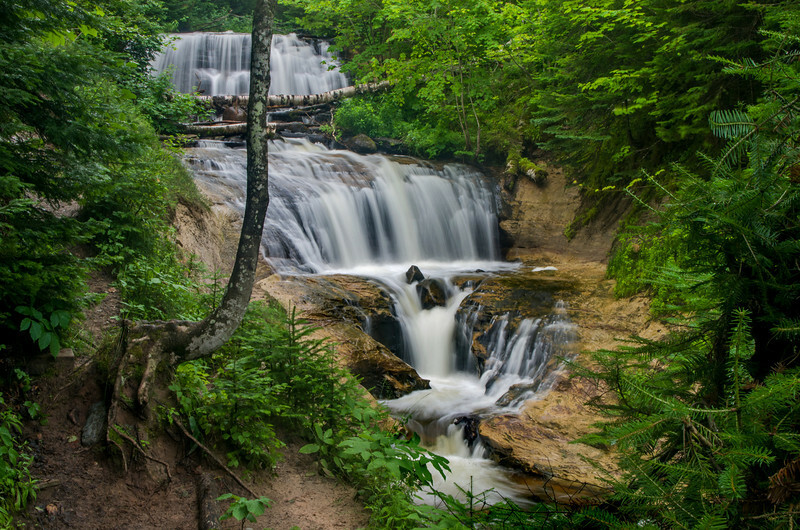 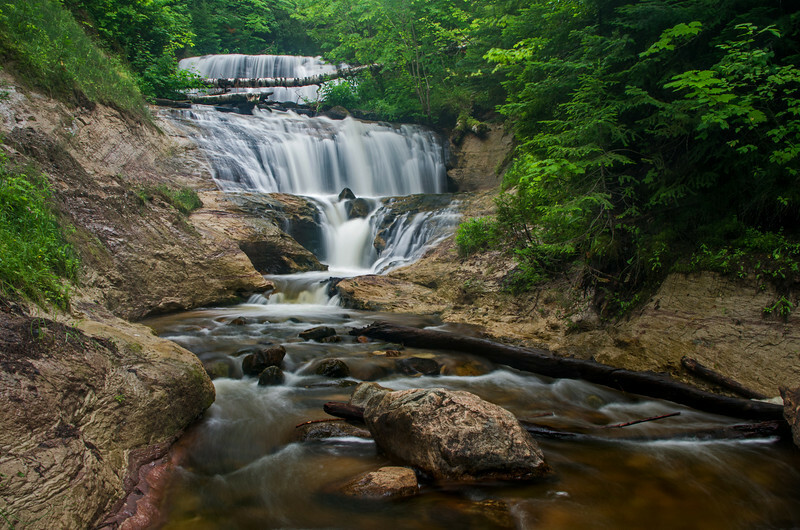 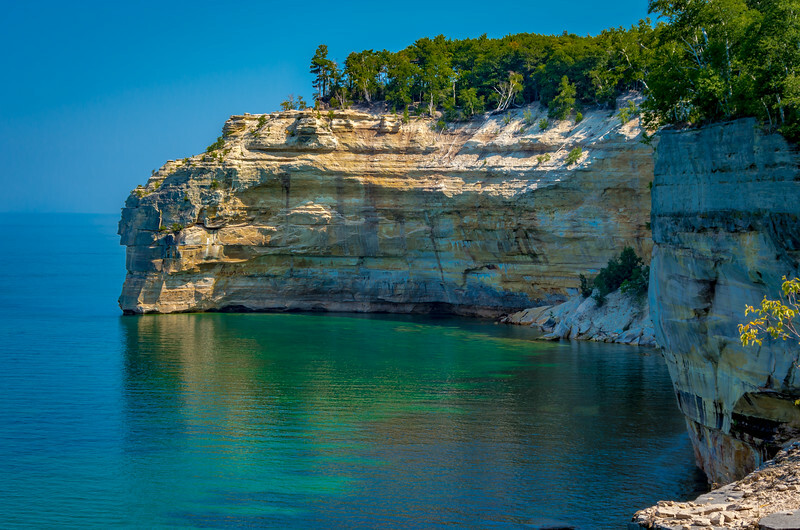 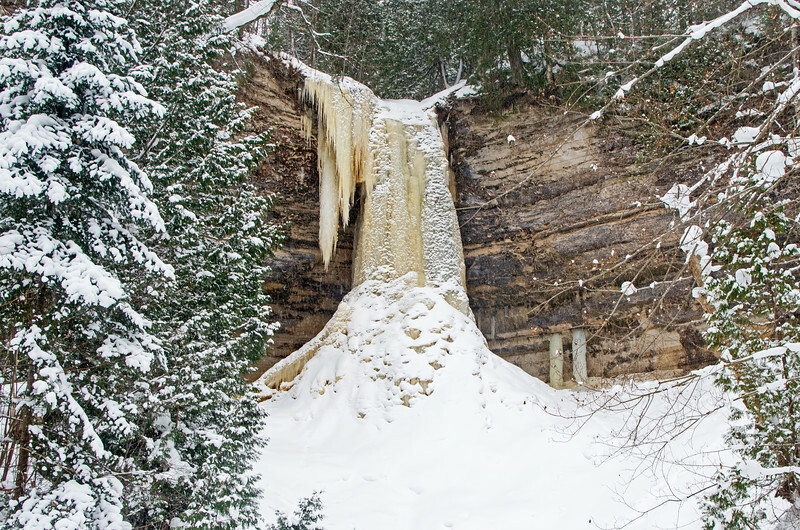 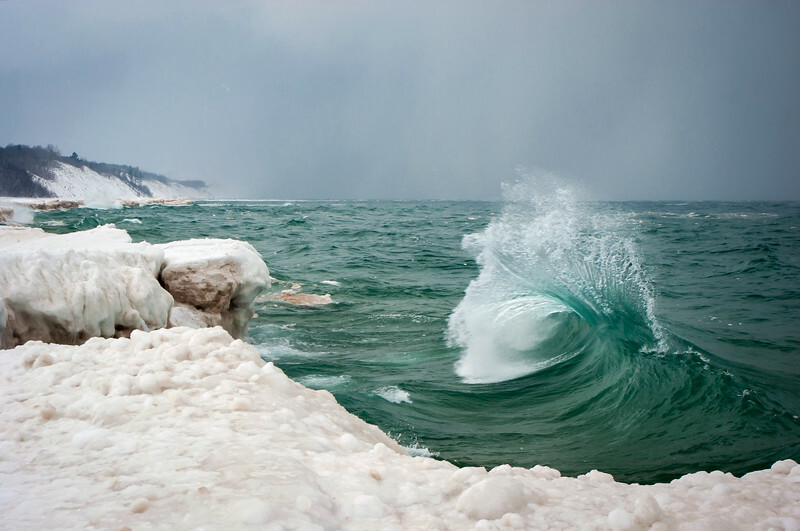 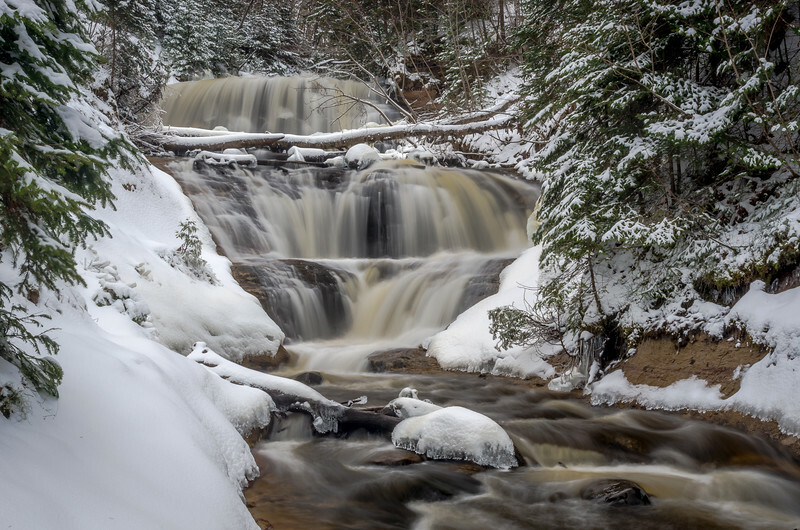 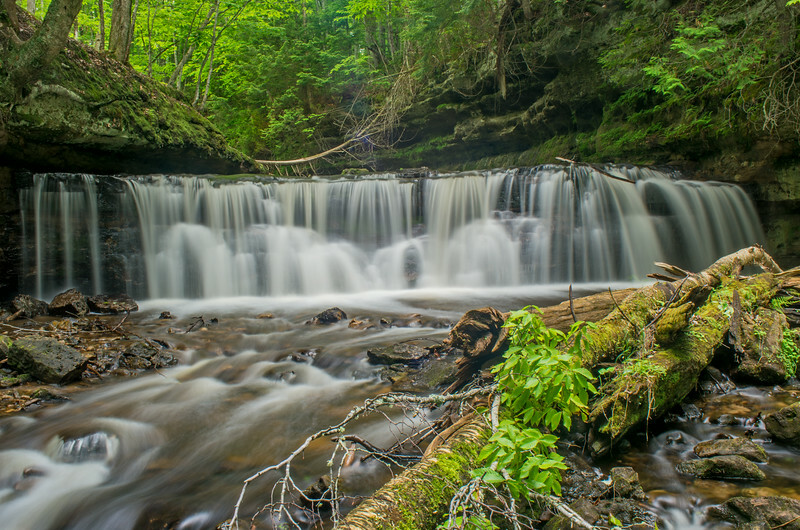 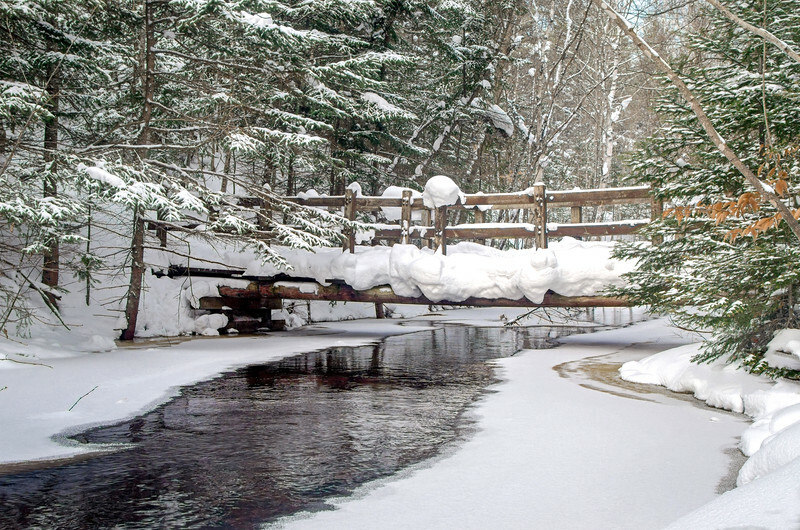 The beauty of the Pictured Rocks National Lakeshore. 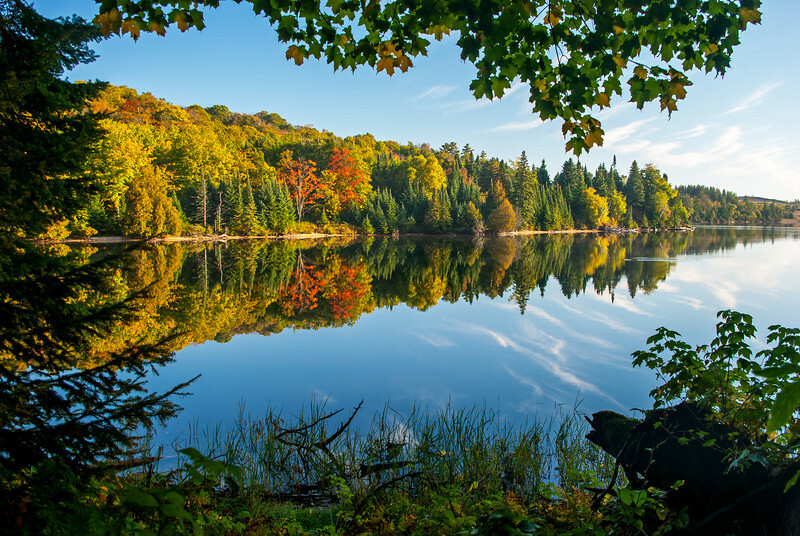 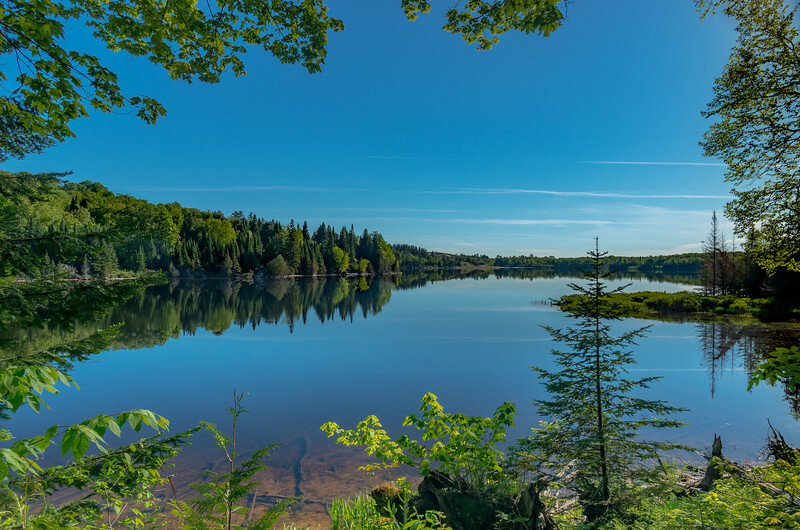 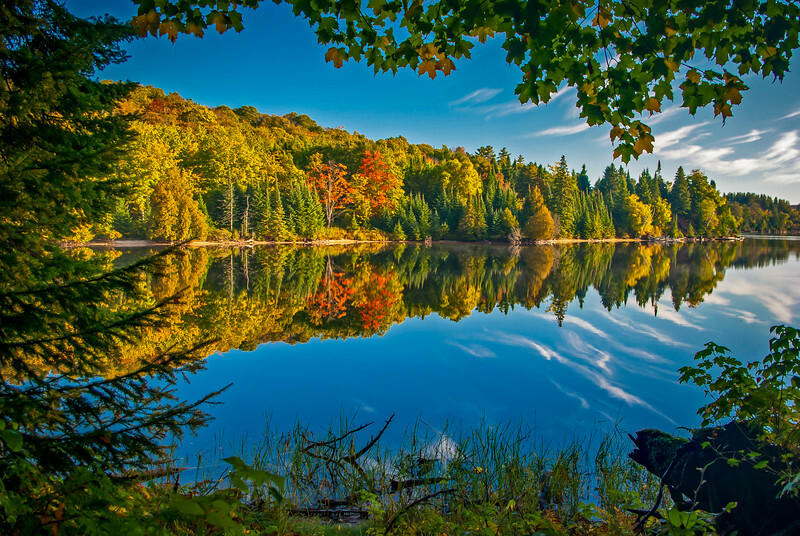 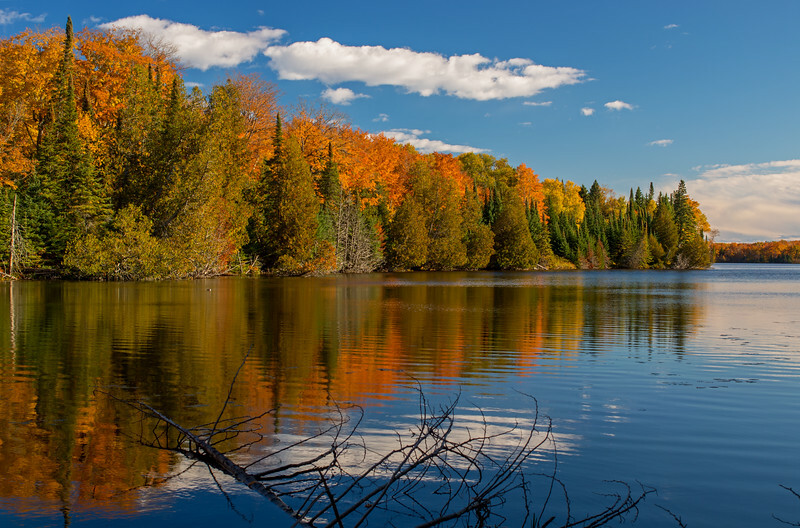 A very calm spring morning on Grand Sable Lake in the Pictured rocks National lakeshore. 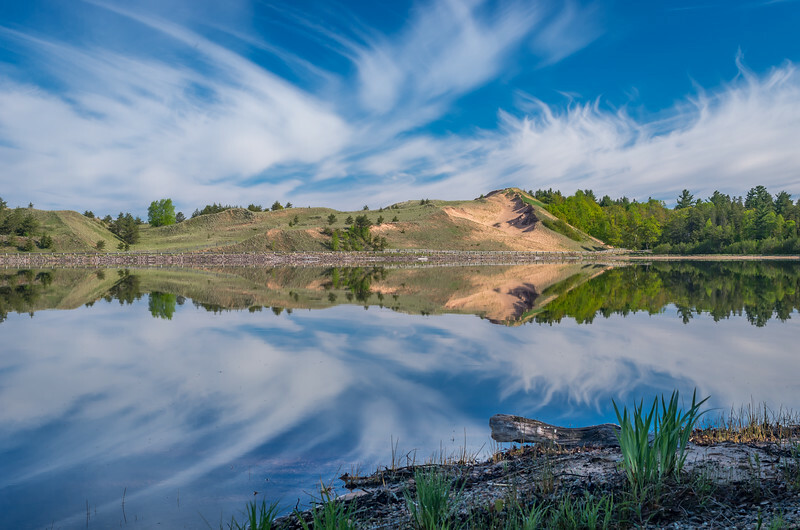 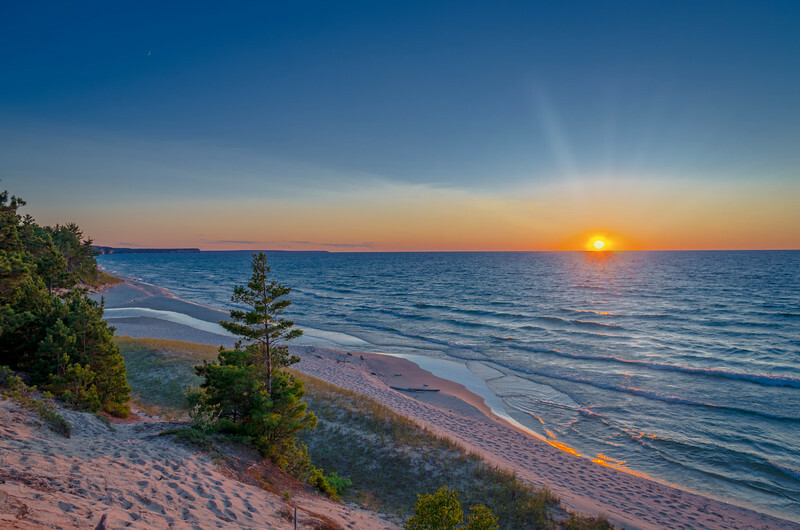 Reflection of Grand Sable Dunes on a calm summers day in the Pictured Rocks National Lakeshore. 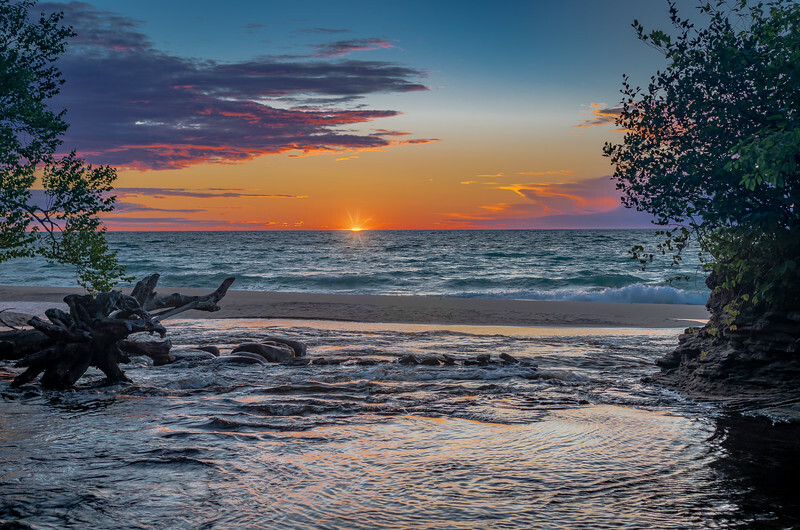 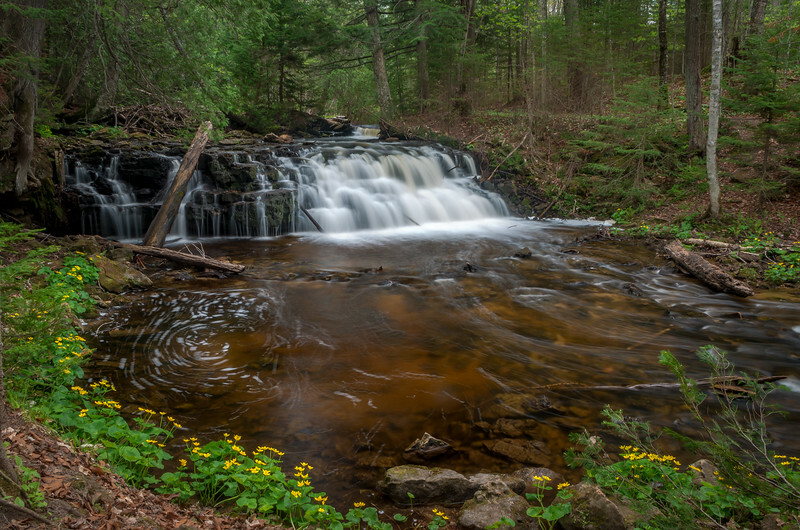 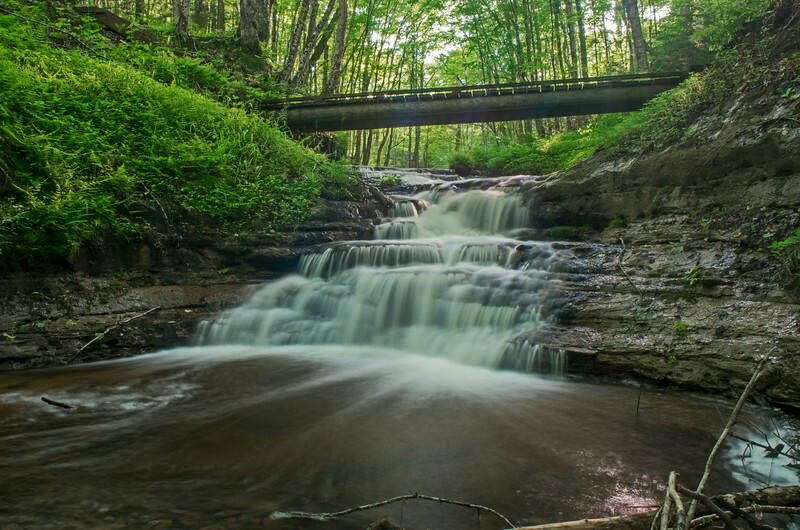 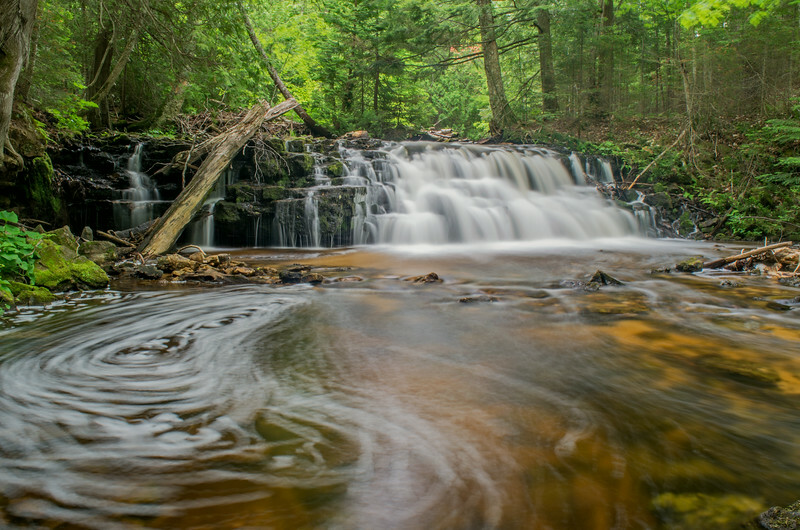 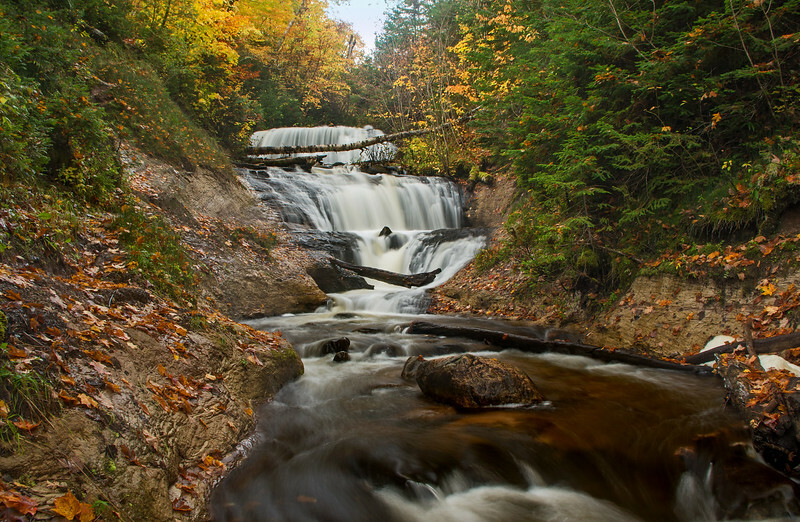 The sun goes down at Hurricane River in the Pictured Rocks National Lakeshore. 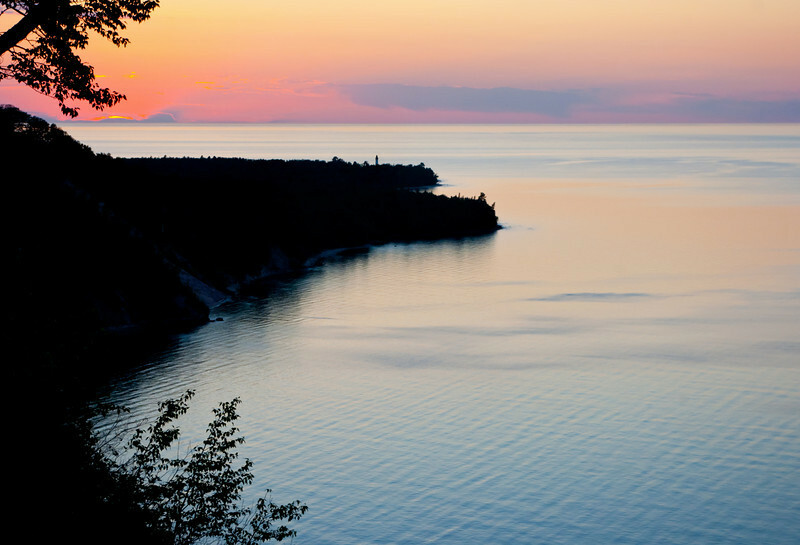 Sunset at Beaver Creek in the Pictured Rocks National Lakeshore. 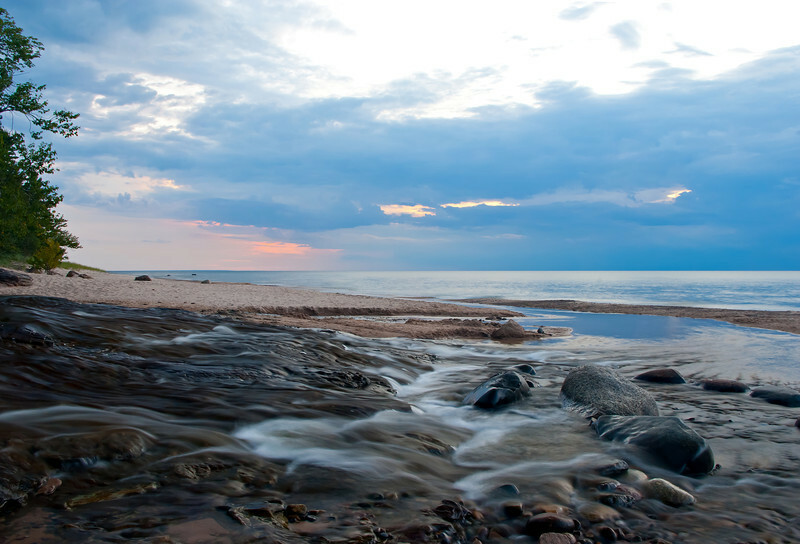 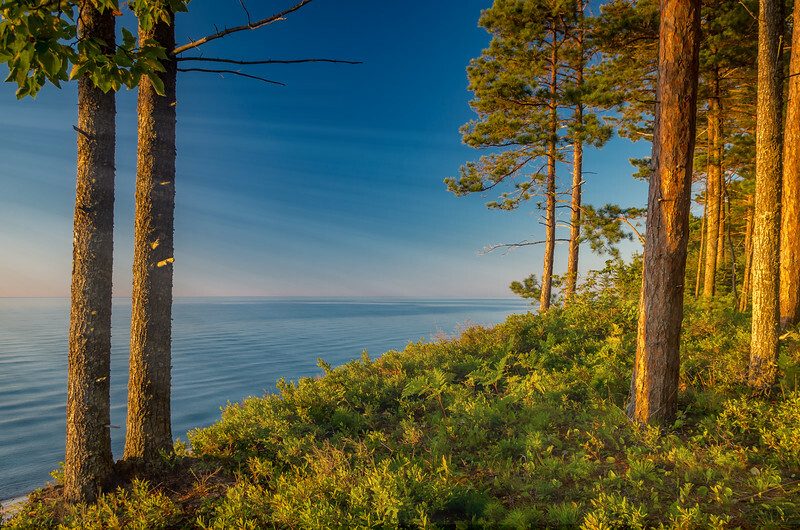 Evening Light on the banks of Lake Superior. 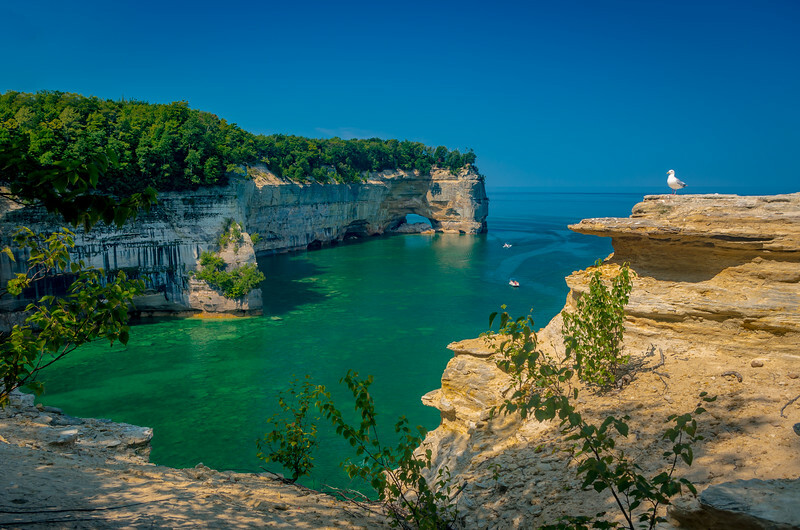 Rock formation known as "Grand portal Point" in the Pictured Rocks national Lakeshore. 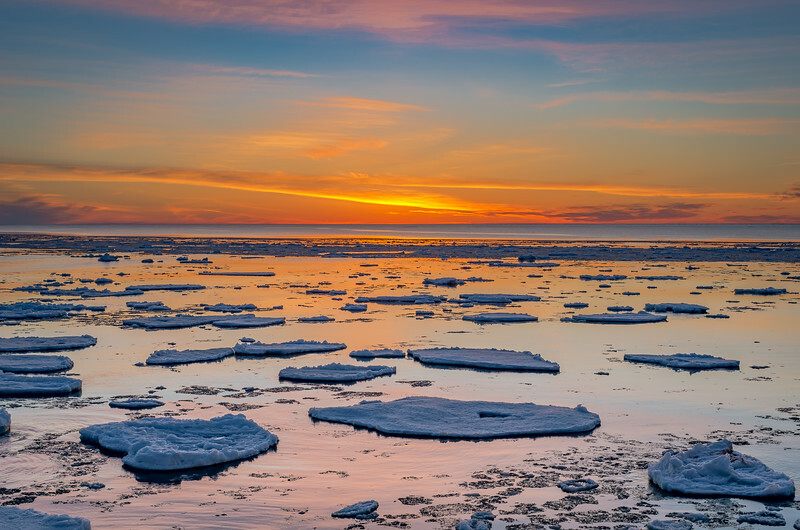 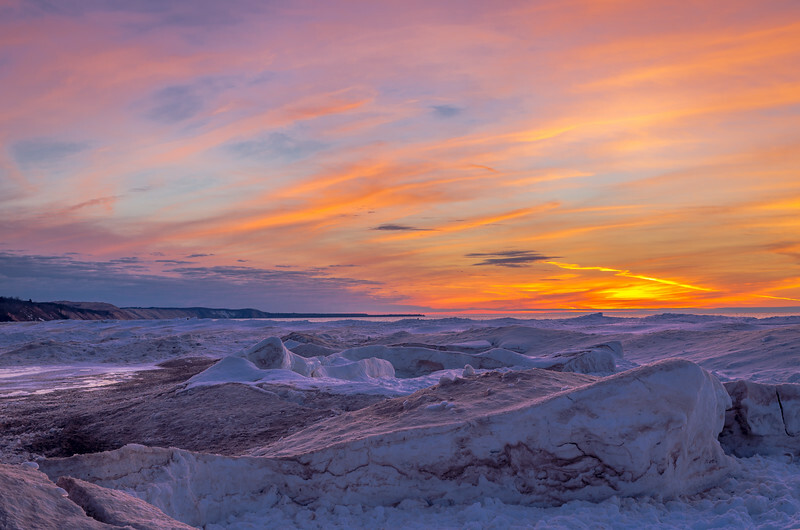 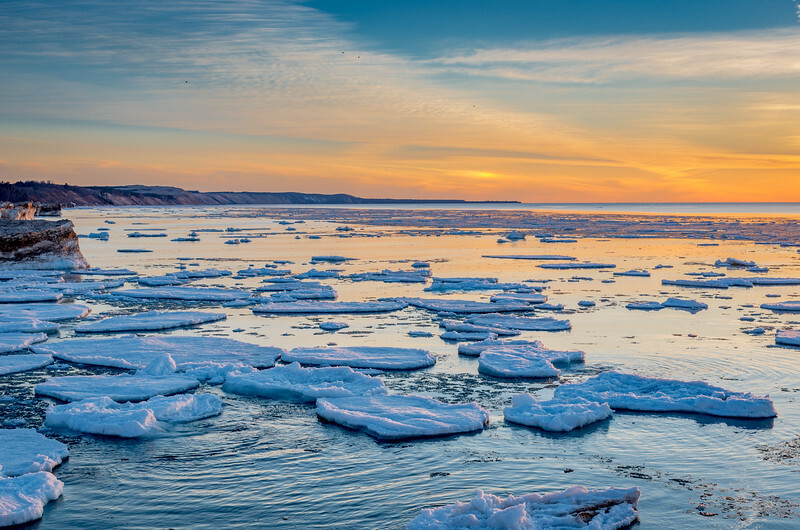 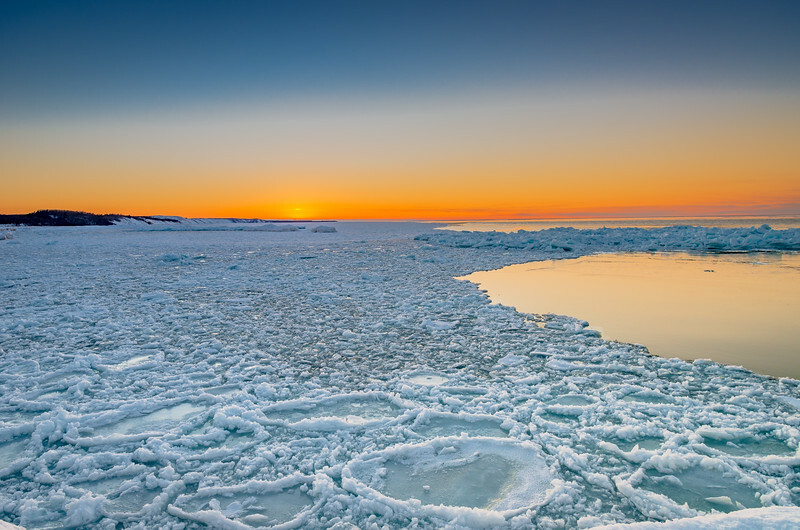 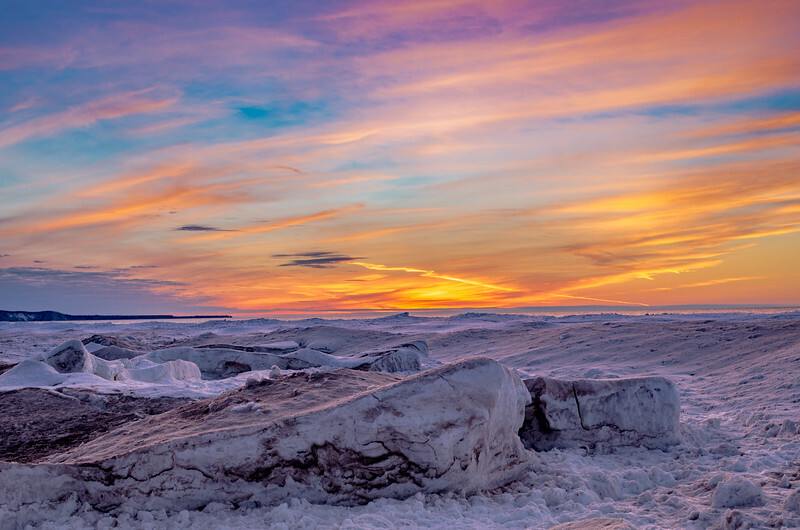 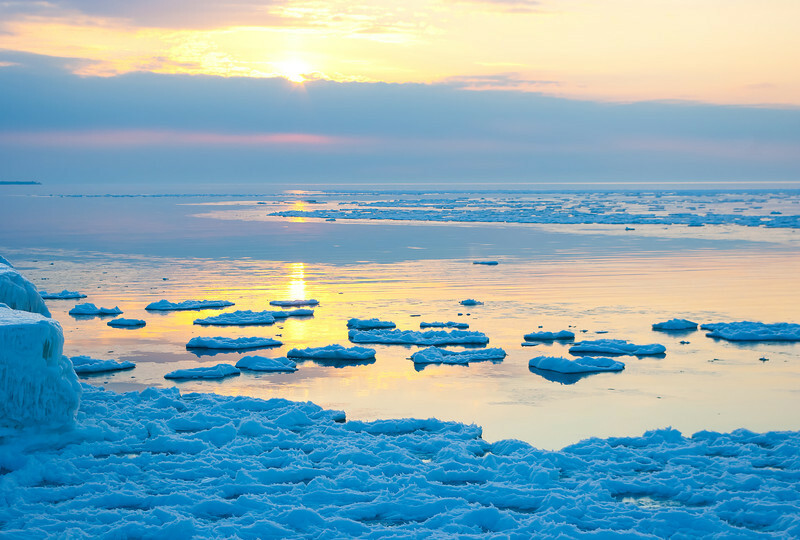 A March sunset over Lake Superior and the Pictured Rocks National Lakeshore. 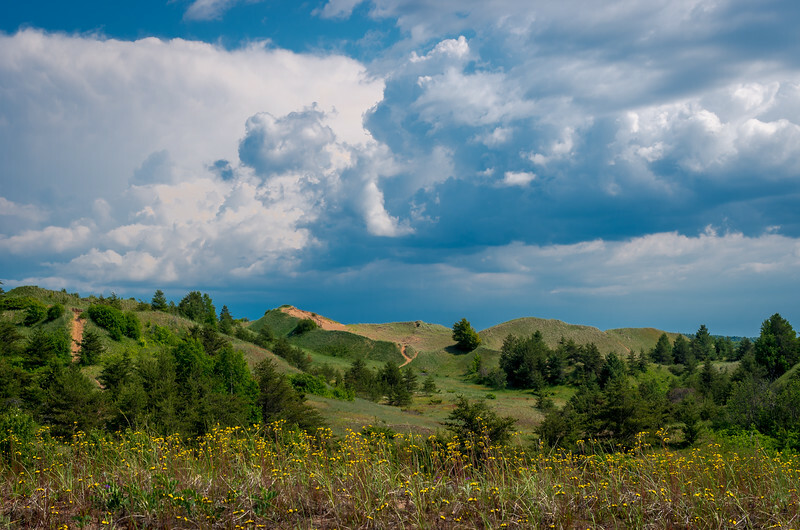 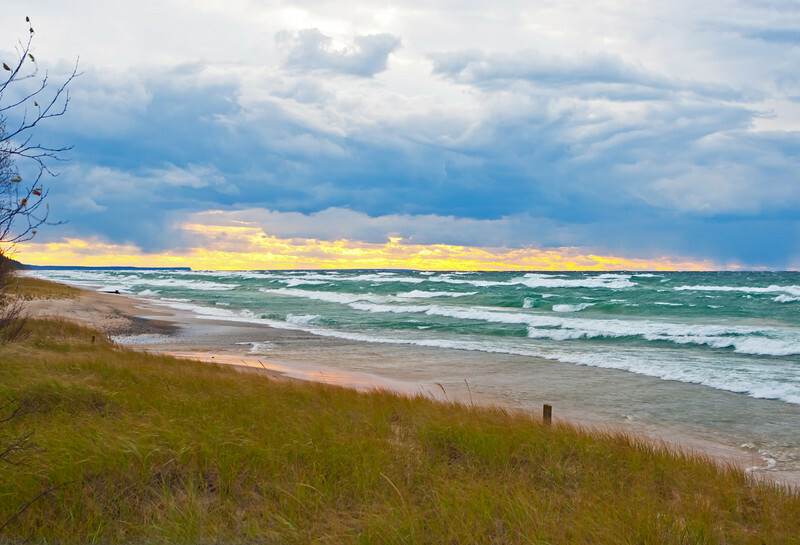 A summer storm approaches The Grand Sable Dunes in the Pictured Rocks National Lakeshore. 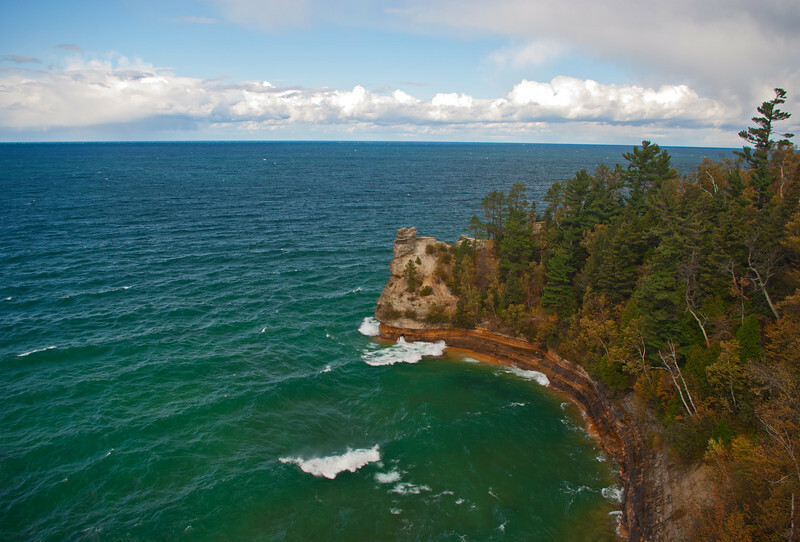 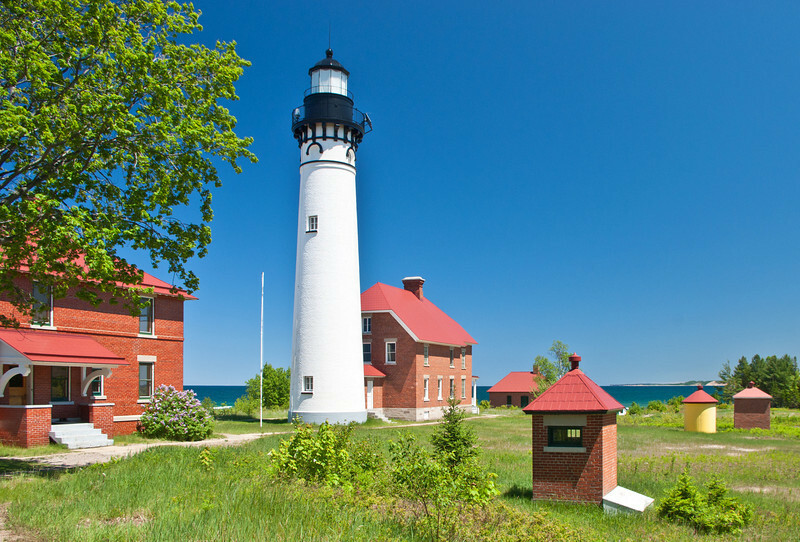 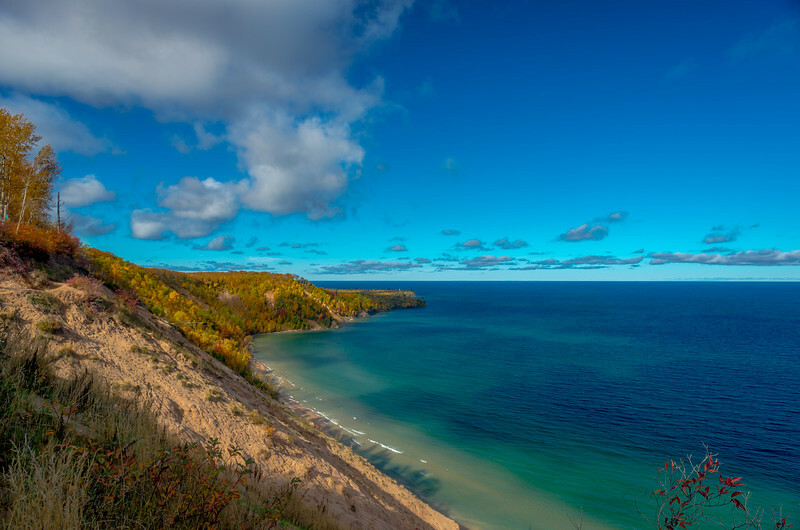 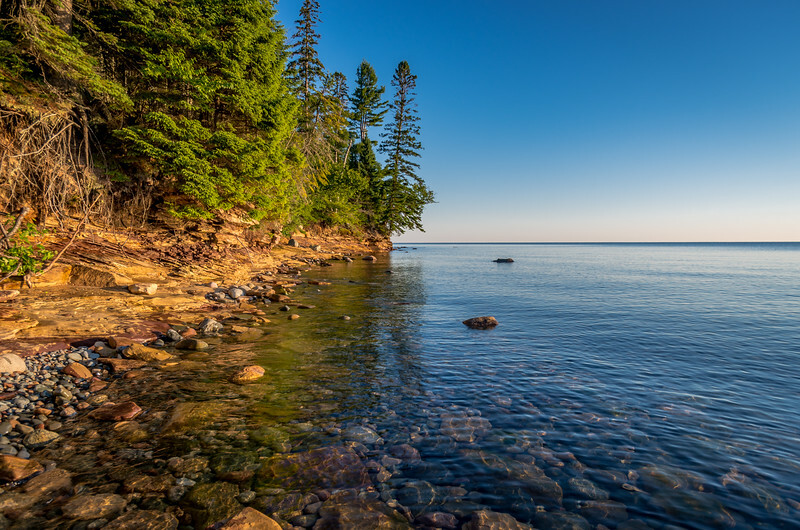 The some shipwrecks of Lake Superior's "Graveyard Coast" are visible along the shoreline in the Pictured Rocks National Lakeshore. 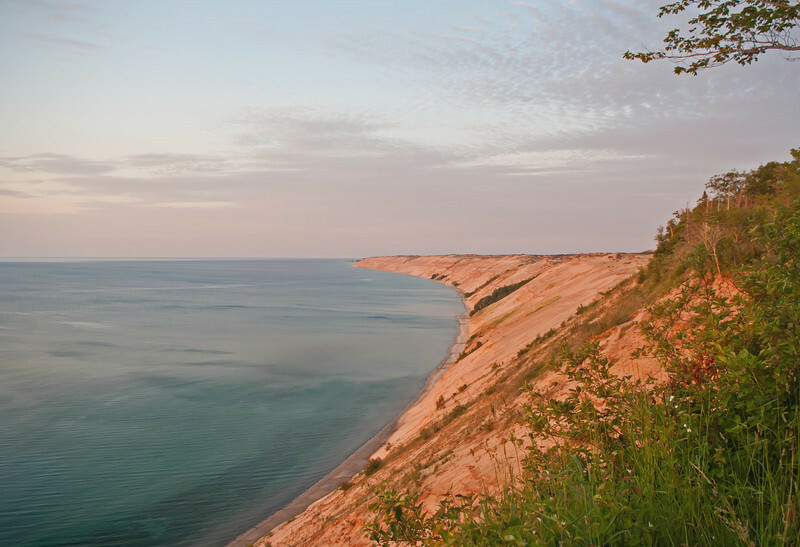 View of Au Sable Point from the "Log Slide" located in the Grand Sable Dunes, part of the Pictured Rocks National Lakeshore. 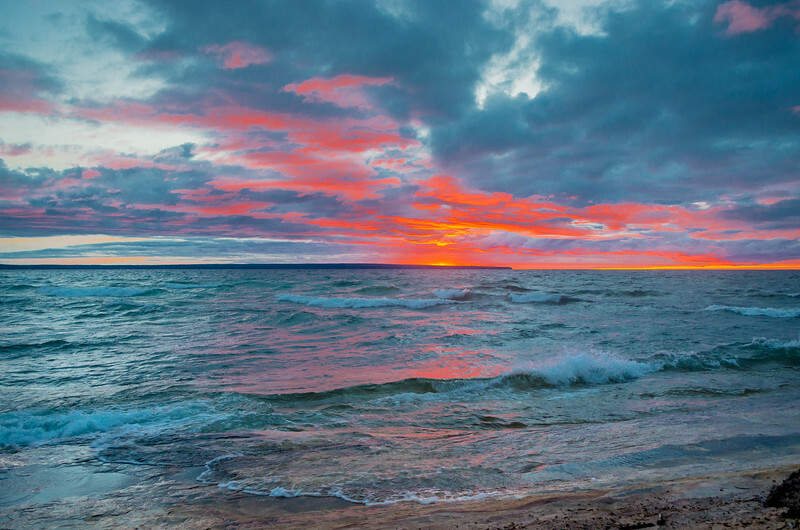 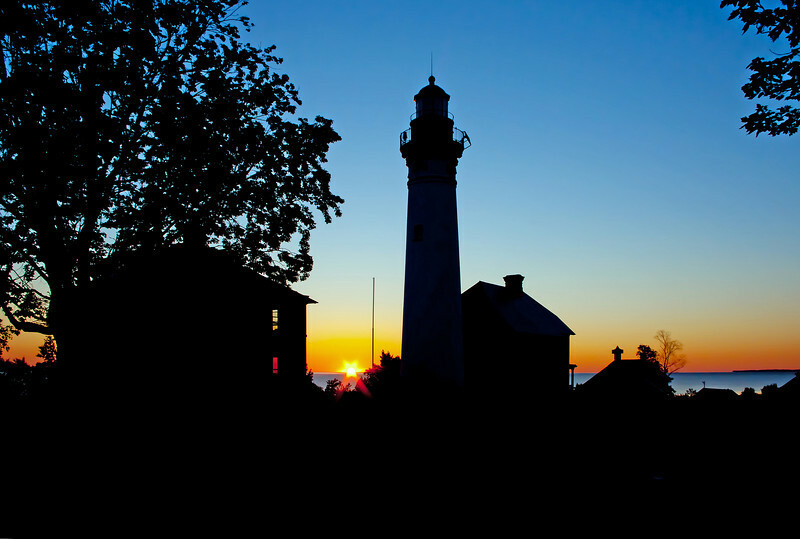 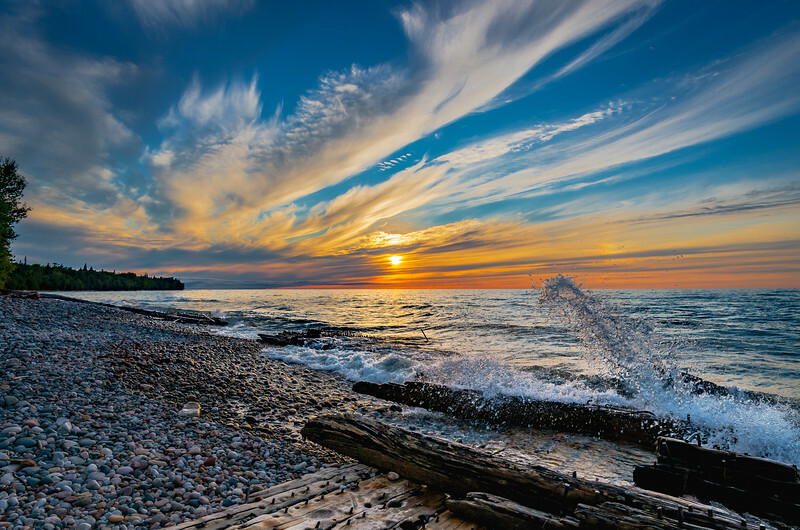 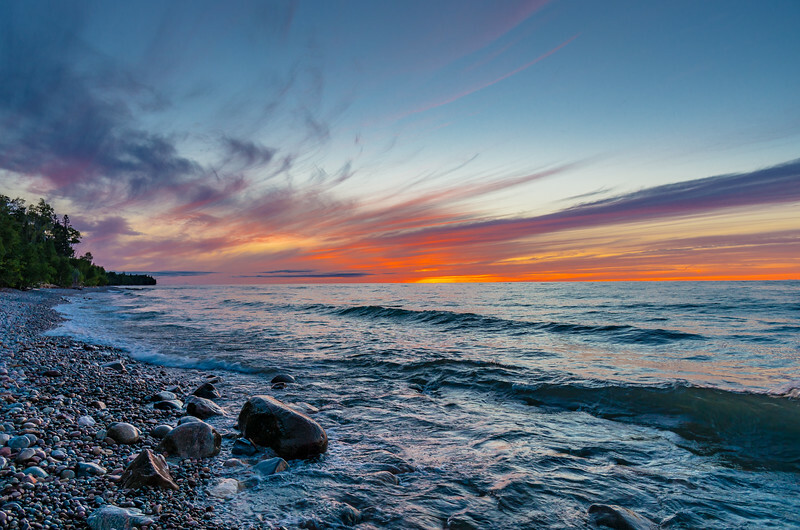 Sunset on Lake Superior in the Pictured Rocks National Lakeshore. 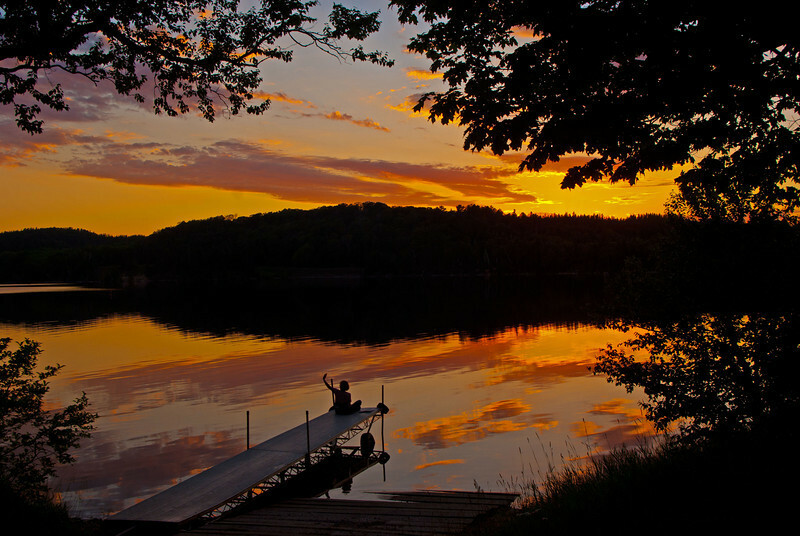 End of a pleasant evening on Grand Sable Lake in the Pictured Rocks National Lakeshore.